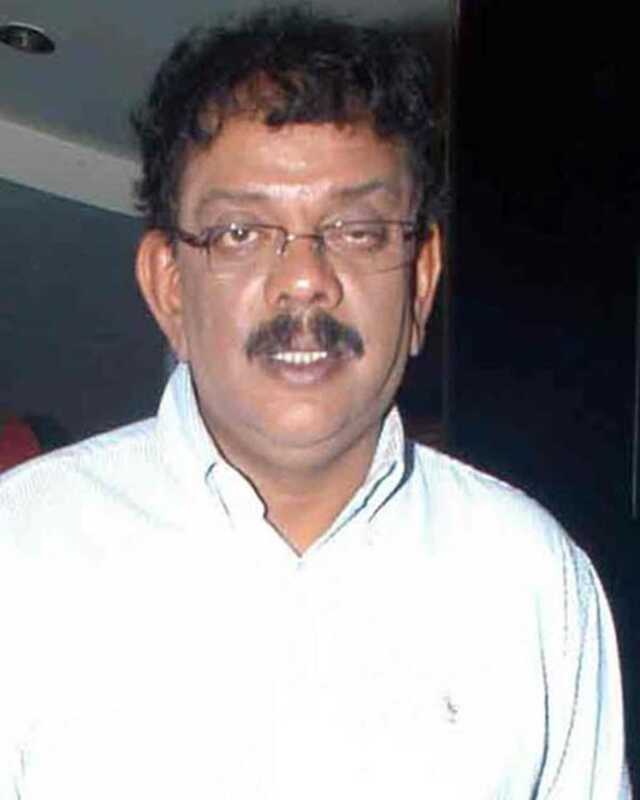 Priyadarshan is known for Marakkar(2020)	,Sila Samayangalil(2018) and Nimir(2018). Do you look like Priyadarshan? The director even denied that there had been any confirmation of the third instalment of the popular comedy franchise. The actor plays a 16th century warrior in the film alongside Mohanlal and Prabhudeva. The anthology film, adapted from four short stories, tackles homosexuality, mental illness, people leading double lives and other hot button social issues in India. I declare that I wish to represent "Priyadarshan"